Research showed that people of all ages were possible to suffer from cancer, and the morbidity of cancer was increasing gradually all over the world. Cancer, although is one of the biggest threats to human health, can be prevented. Experts from Modern Cancer Hospital Guangzhou recommend five vegetables to help people stay away from cancer. 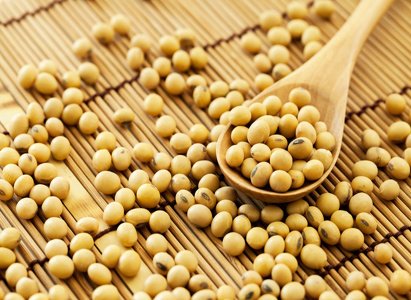 Soybean not only has rich protein, but also contains much amino acid and iron. Its rich anti-cancer trace elements are effective to prevent cancer. Regular consumption of soybean milk, bean curd and dried bean curd is beneficial to cancer prevention. 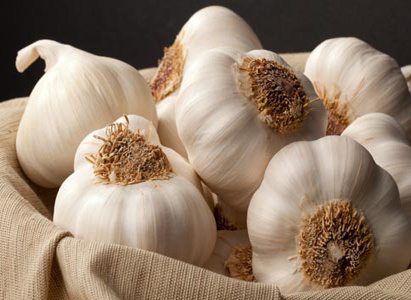 Garlic is full of trace elements, such as allicin and selenium, etc. Regular consumption can help people prevent cancer, fight against cancer and bacteria. Black garlic has richer trace elements and is often applied to deep processing food. 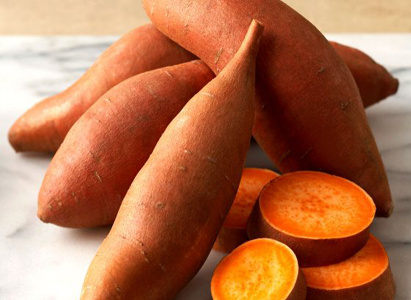 Sweet potato is rich in fiber, kalium, iron and vitamin B6. Sweet potato is regarded as the best vegetable, because it is effective to prevent aging, arteriosclerosis and cancer. The anti-cancer effect of bitter gourd comes from a kind of Quinine protein which is an active protein that can activate immune cells and kill cancer cells. 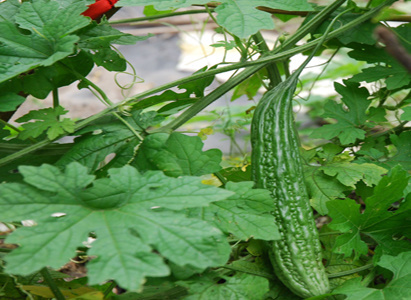 Bitter gourd contains a kind of protease inhibitor which can inhibit cancer cell metastasis. 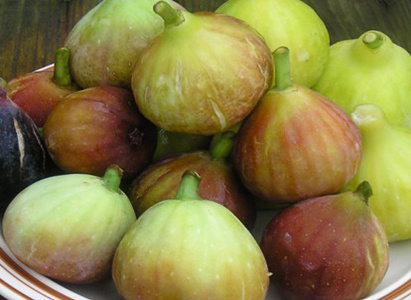 According to modern pharmacological research, fig has good anti-cancer effect. It can control the development of cancer, resolve toxin and relieve swelling. It is suitable for patients with bladder cancer, gastric cancer, lung cancer, liver cancer and breast cancer. Experts from Modern Cancer Hospital Guangzhou remind that people should keep a healthy lifestyle to prevent cancer.